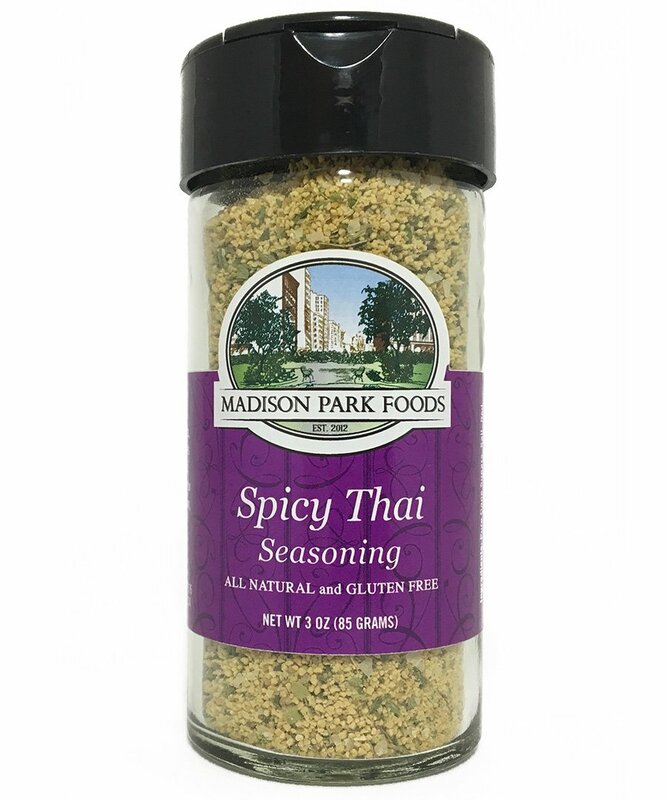 A deep sweet heat, expertly balanced with lemon, ginger, garlic and other exotic spices to achieve the distinct flavor of Thailand. 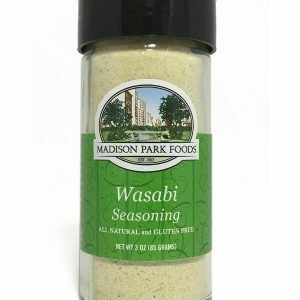 It is excellent on chicken, rice, noodles, and fish. 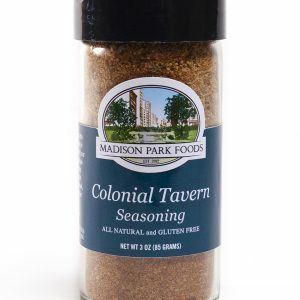 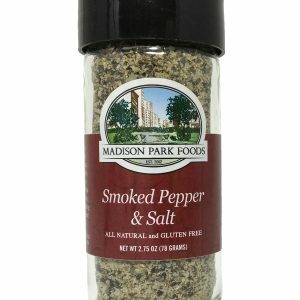 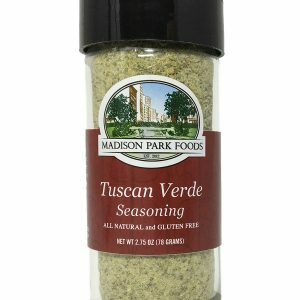 This Seasoning Adds The Right Flavor To My Cooking….